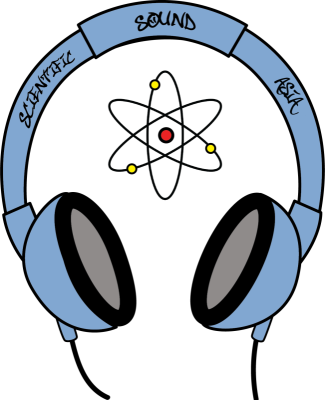 As usual you can expect to hear our residents Skitty(Foundation X) Being (Scientific Sound) and DJ Psycho (Scientific Sound), covering all angles of the music we love, Hosted by GRZ. 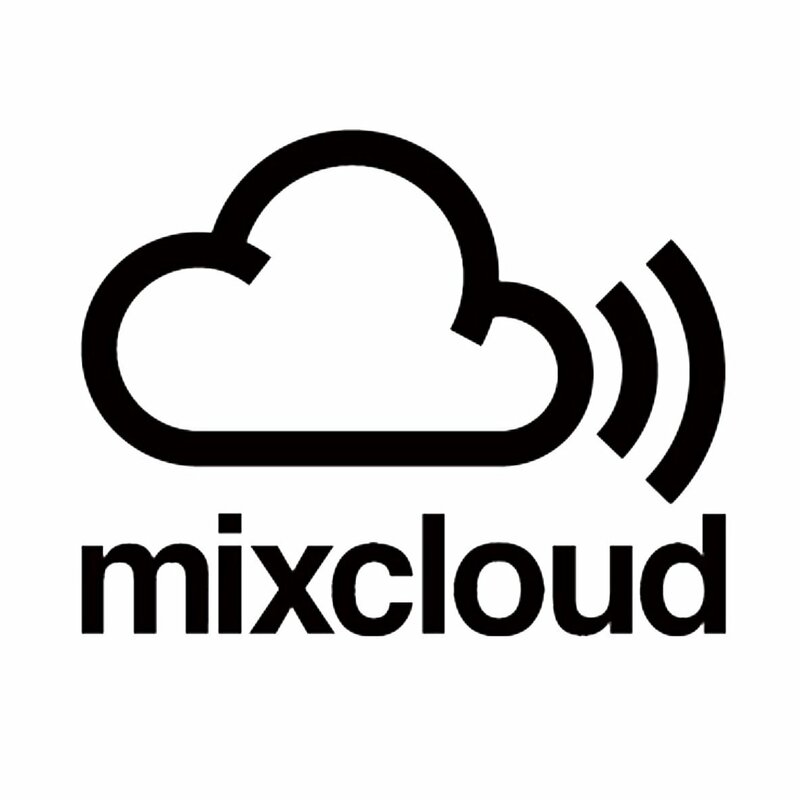 Check the 30 minute promo mix to give you a taste! 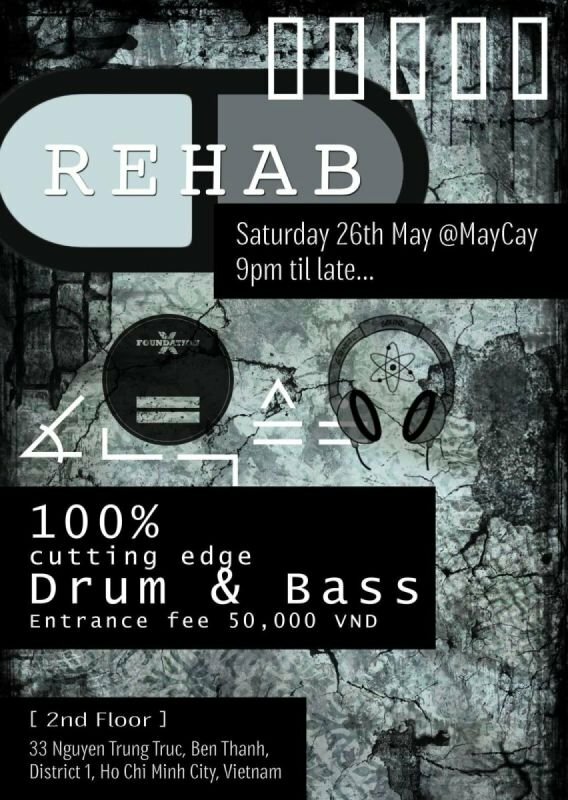 Listen to Promo on MixcloudSpread the word, real Drum & Bass has arrived in Ho Chi MInh City!